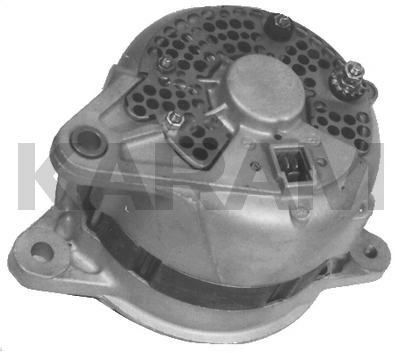 This is a NDenso Alternator With the Top Adjusting Ear Offset. Appearance, Amperage and Plug Locations Differ Slightly But They All Interchange. 290-111 Has the Plug at 3:00 (Earliest Style). 290-112 Has the Plug at 10:00, But No "Step" on Top of the Plug. 290-112A Has the "Step", and a Heat Shield on the Back. Finally, 290-112B Has the "Step", But No Heat Shield.